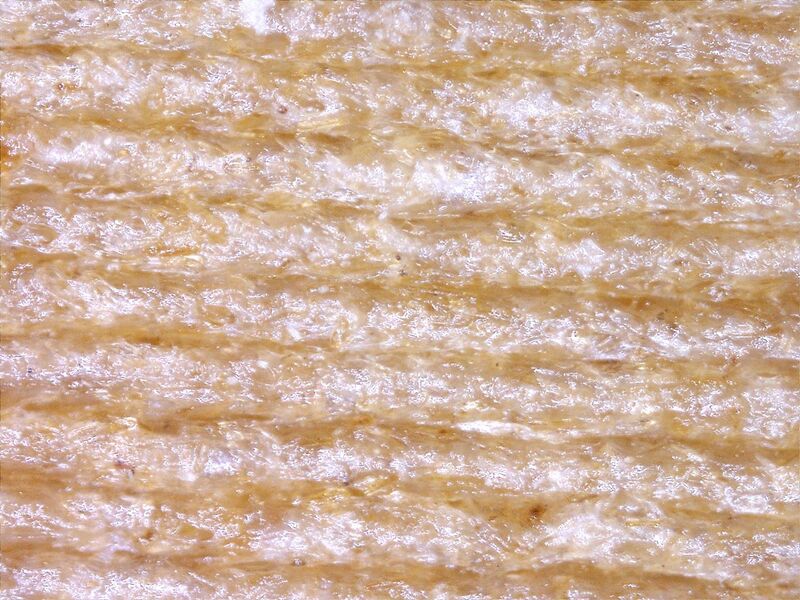 I finally got my USB microscope that I have ordered last week and have posted about and was eager to try it out and see the level of quality it provides, so I took up some small 3D printed parts made with different type of filaments and I looked at them up close, really close. 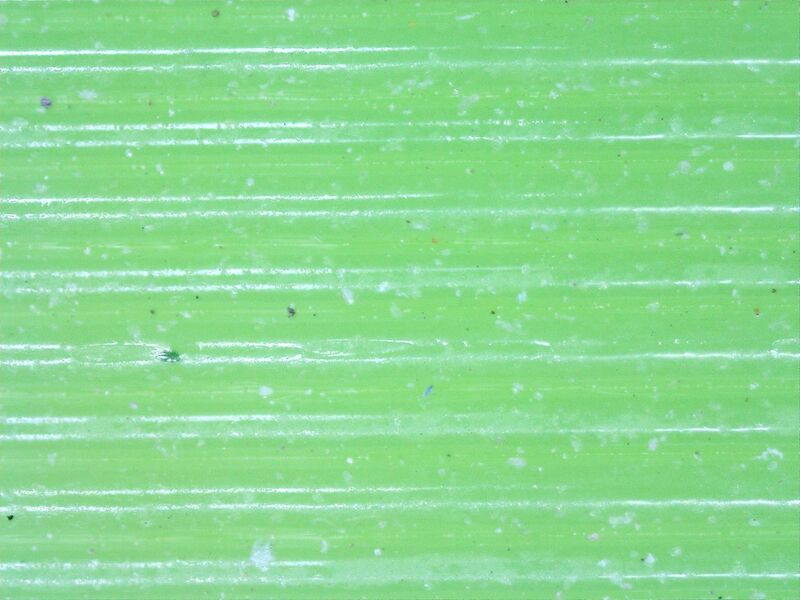 I’ll be covering the USB microscope in a separate post, so here I’m just going to be posting a couple of photos taken with it to show what it is capable of. 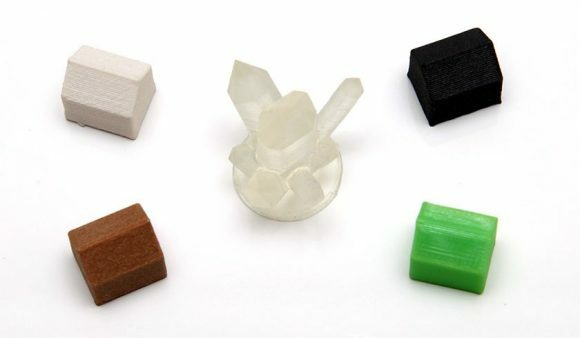 The 3D printed parts in the form of small Monopoly type of houses are all made with PLA-based composite filaments using 0.2mm layer height and the crystal type model is printed with 0.1mm layer height using UV curable polymer resin. I’m mentioning the layer height as it can help you get an idea on the level of zoom that you get as the separate layers building the objects are clearly visible with the help of the USB microscope. 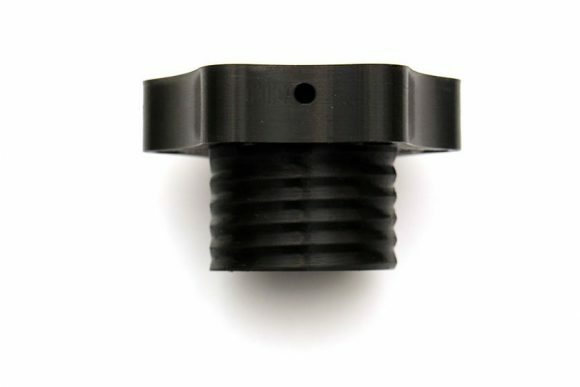 The quality is quite good, though there is room for more to be desired. 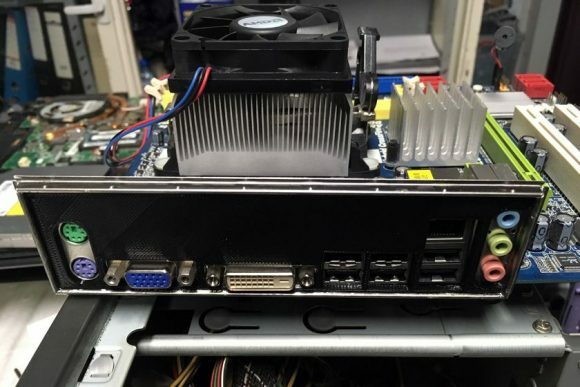 The photos below have been downsized to 50% of their original resolution in order to be smaller and easier to load, the original resolution is 5 Megapixel. PLA filament infused with very fine wood particles to make the resulting 3D prints lighter and feeling more like they are actually made from wood. 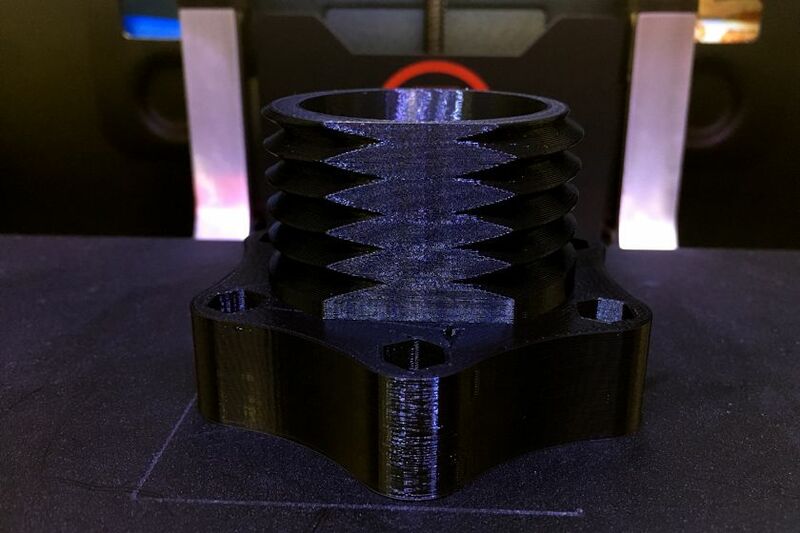 Using different extrusion temperature with this interesting filament allows you to even vary the tonality of the printed “wood”. 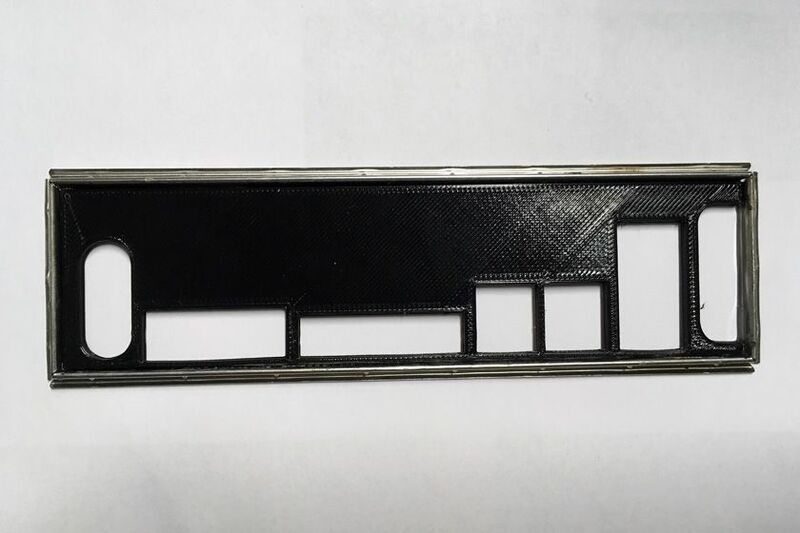 PLA filament infused with finely chopped carbon fibers to allow the 3D printer to print with carbon like filament that is stronger and lighter, though not as strong as with real woven carbon fiber. 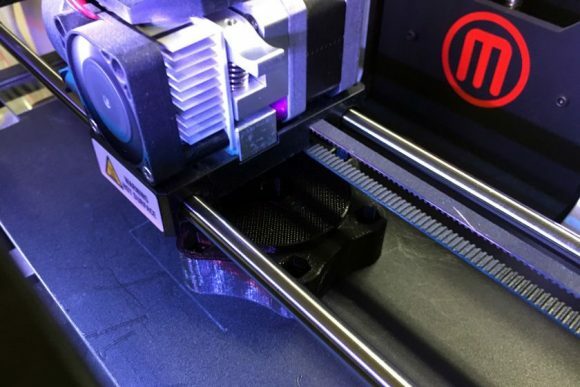 Flexible silicone-like 3D printer filament called NinjaFlex that allows you to get some really interesting 3D printed objects that can be bended and stretched without breaking. 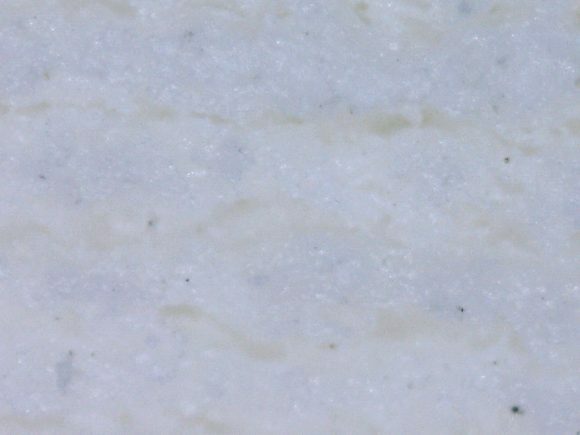 Sandstone-like result from a special type of 3D printer filament that infuses PLA plastics with fine chalk powder to give a really nice looking result. 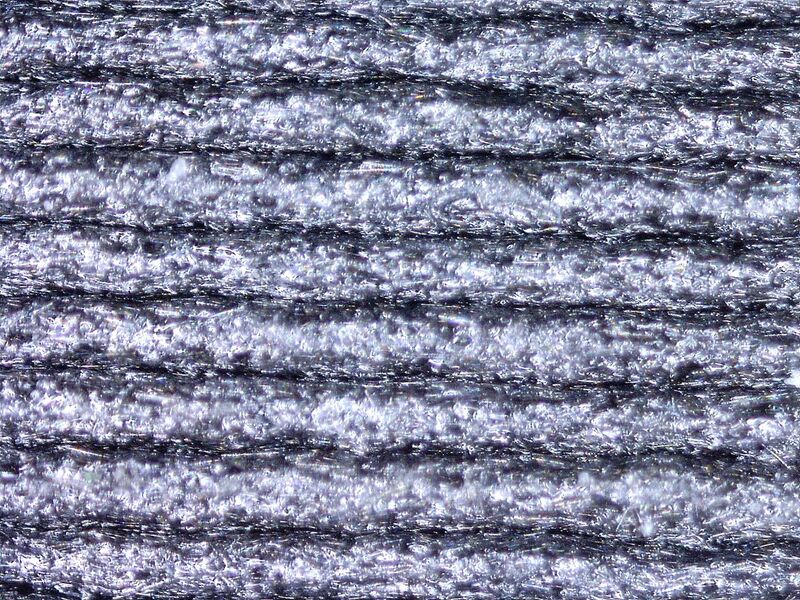 With this one the different layers are actually much harder to be noticed than with other filaments. 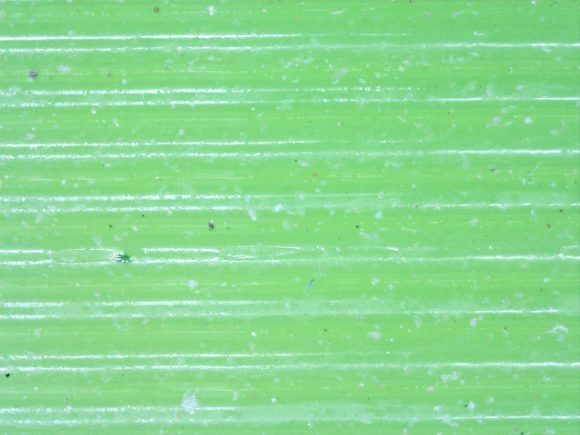 Special type of polymer that is in liquid form and then is cured with a laser or an UV light source in order to become solid and strong. 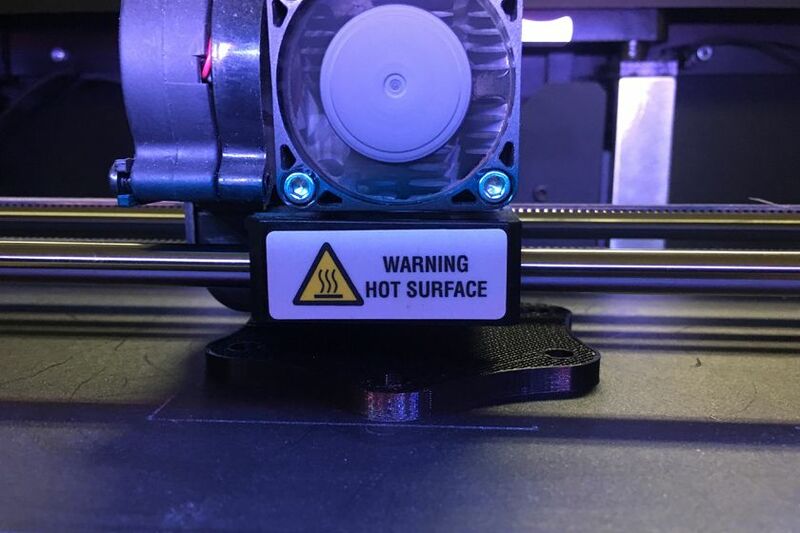 This process allows for higher levels of detail, but is not suitable for larger objects as it takes more time for things to print and is more expensive due to the polymer used. 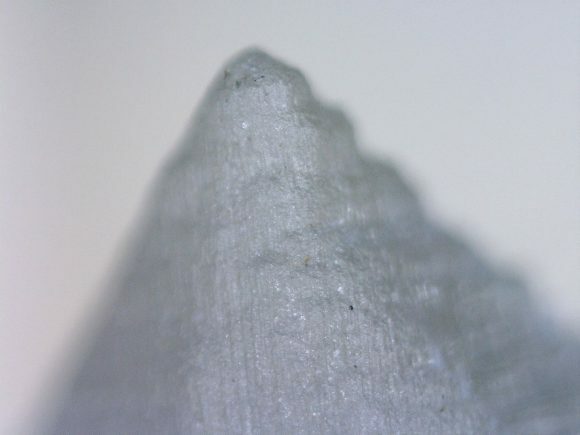 I guess that I should be able to inspect 3D prints at a really good detail level using the USB microscope from now on, though probably relying on some natural light may help get better results than having to rely on artificial light for taking photos of the 3D printed parts. Could be especially useful for times when I’m trying out new and more exotic composite material types… I do have some with metal particles ready and waiting for some testing. 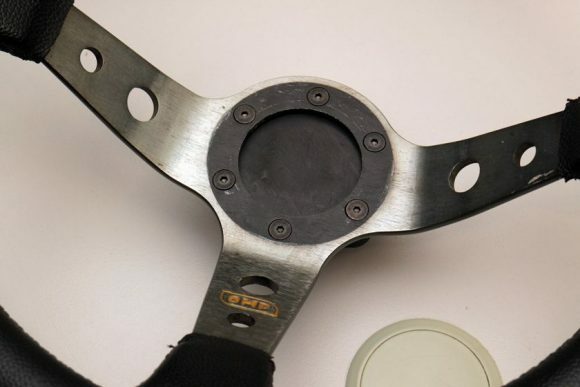 Computer games that simulate realistic car driving experience have come a long way and so do the peripheral devices used to control the cars in the virtual world. 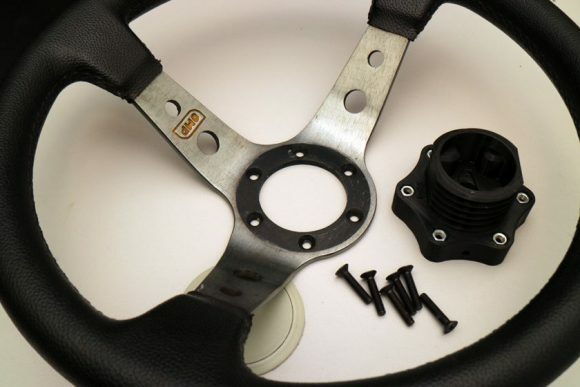 Racing wheels for your computer game simulation do play a very important role for a good experience and the ultimate realism is achieved when you actually mount the same racing wheel on your simulator as the one that you use in your actual car. 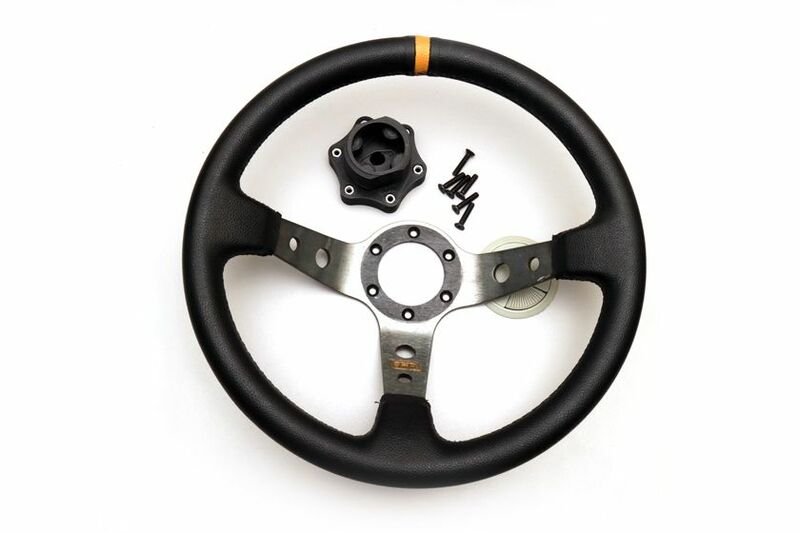 This is still not happening from the store as it would further drive the price up for the computer peripheral and good racing wheels already are pretty expensive when you are buying them to build a computer-based simulator at home. 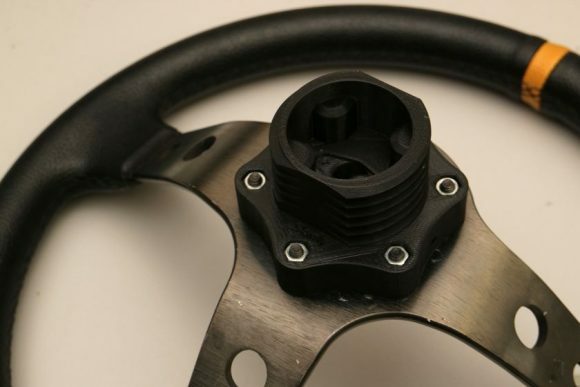 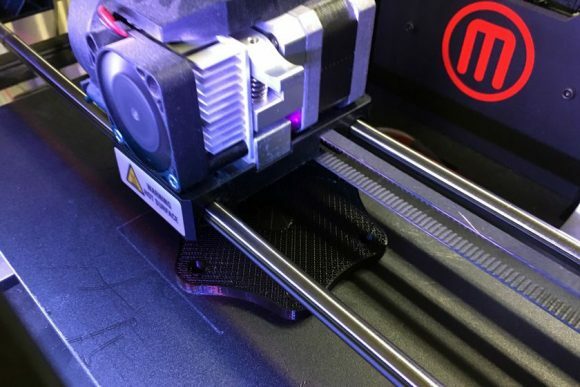 Fortunately there are alternative options available as I have discovered when a friend asked me to 3D print him a mounting adapter for a real car racing wheel that would allow him to attach it to the Thrustmaster computer racing wheel he is using. 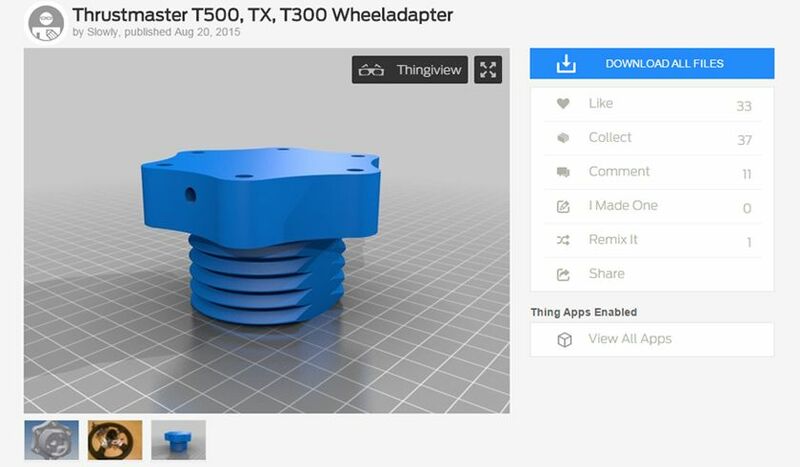 He didn’t even have to design the 3D model by himself (or ask me to do it for him) as it was already available on Thingiverse from another user, so that makes things much easier. 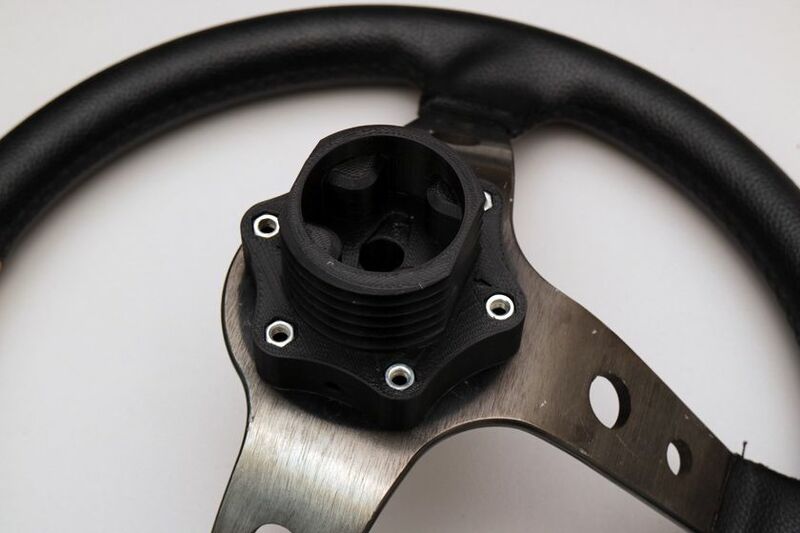 The 3D model of the wheel adapter is not very complex as far as 3D printing goes, there are no hard parts that would require you to use support materials or do some extensive postprocessing work. 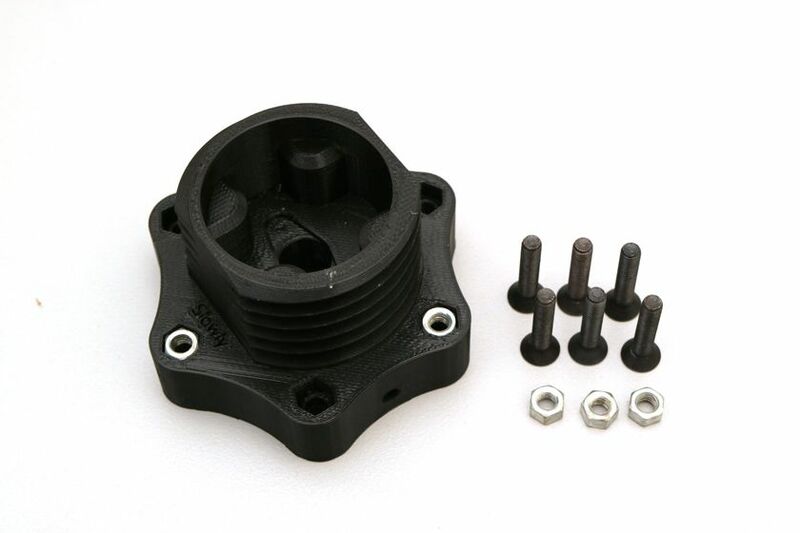 It is probably best to use ABS filament for printing this adapter as it will provide a stronger part, but there are some additional requirements such as a heated build plate for the 3D printer and ABS is generally harder to work with. 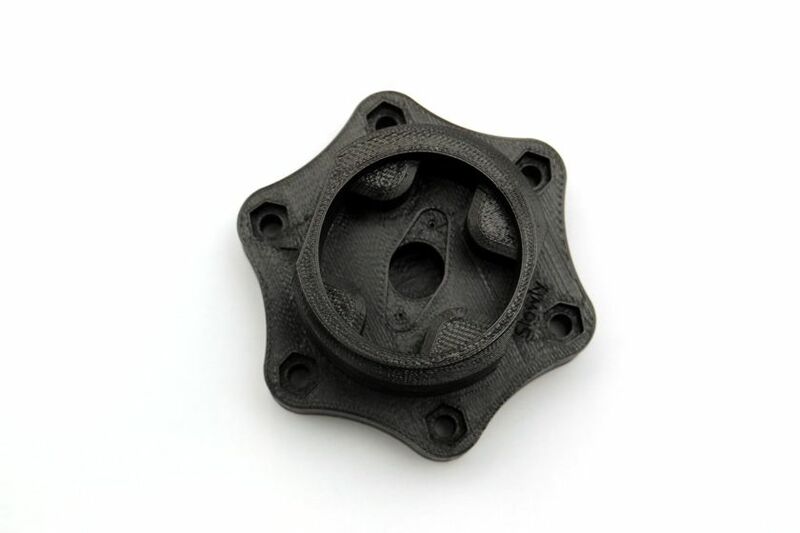 For the specific requirements a PLA print with higher infill percentage should be more than enough in terms of strength as well. Since there are no high temperatures in the usage scenario there should be no issues with using PLA filament whatsoever, though I have used a PLA/PHA mix as it offers a bit more tougher and less brittle build than when using regular PLA. The printing parameters I have used are 0.2mm layer height, usually referred as Medium, because we don’t actually need that much detail and for the required precision this level of quality is more than enough. 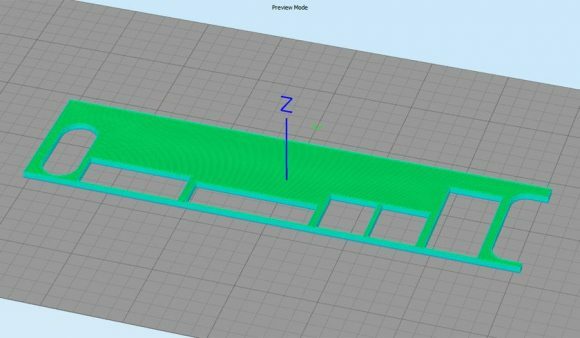 The infill percentage I have settled for is 40%, no need to go all the way to 100% to have a fully solid object, as even at 40% the inside grid should provide enough strength and durability without needing that much material as a fully solid object would require. With these settings the slicer said it would need a bit more than 3 hours to finish the 3D print of the wheel adapter, however it took more like 4 actually from the start to the finish. The mounting of the wheel adapter to the real racing wheel is done with 6 screws and 6 nuts, the nuts are being locked in place inside the adapter, so all you need to do is to fit them in and tighten the screws. 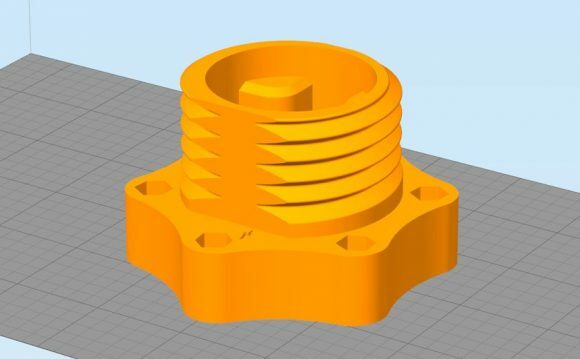 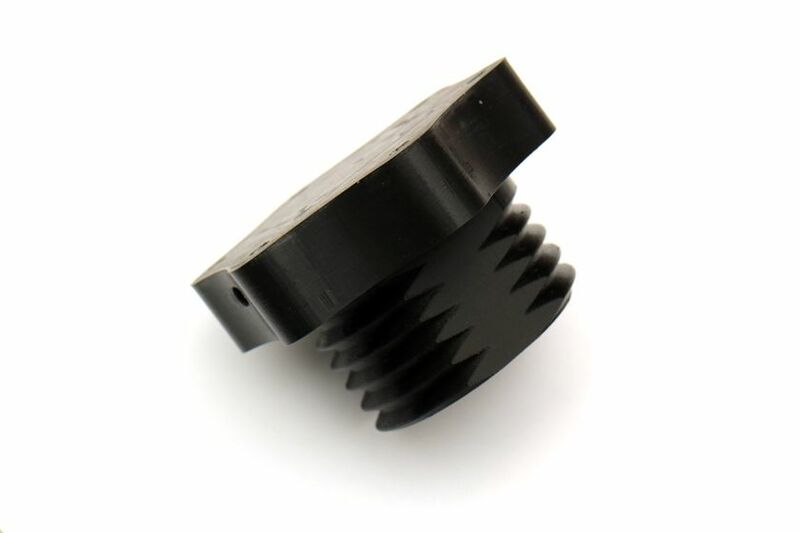 The 3D model of the adapter should provide a very tight and accurate fit for the screw and the nuts, though that may depend a bit on the material used and the 3D printer you have. 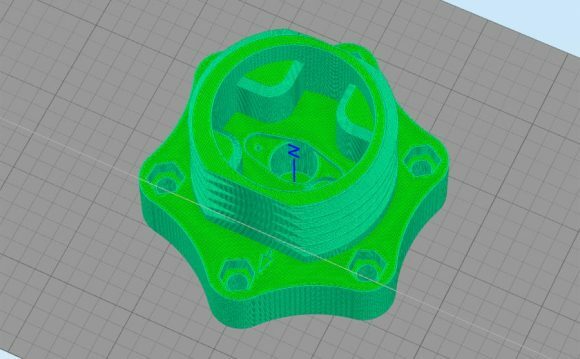 In my case it was a perfect fit, but with ABS filament shrinking a bit it could be a bit more challenging to assemble things. 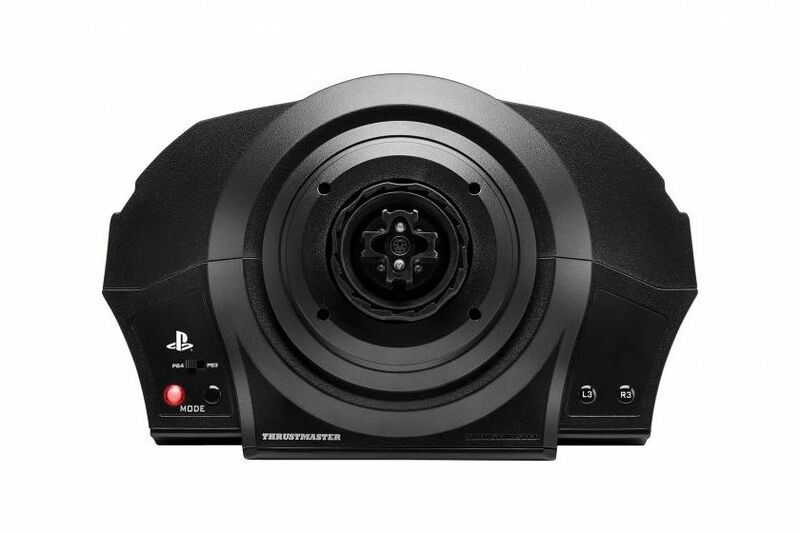 The only thing left to do now is to mount the new racing wheel on the place that the original Thrustmaster is and give it a try with the adapter. The drawback for this relatively easy conversion is that there are no easily accessible buttons on the new wheel, though there is a DIY solution for that as well. 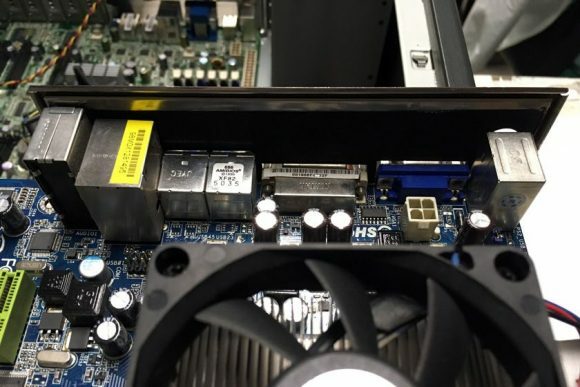 Some people are hacking the Thrustmaster interface with the help of Arduino boards and are adding extra buttons to the real racing wheel, so it gets even better for the simulator. 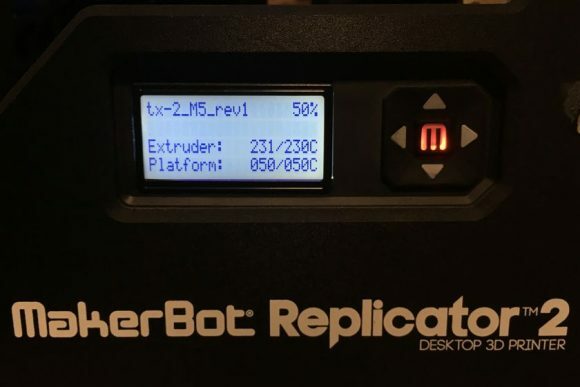 I’m not doing that for the moment, but if my friend asks me for that I can actually do it for him as well as working with Arduino boards is really easy and fun thing to do… and if I do that I will probably also have a short post about it.